FBI Director Mueller testifies on Thursday. 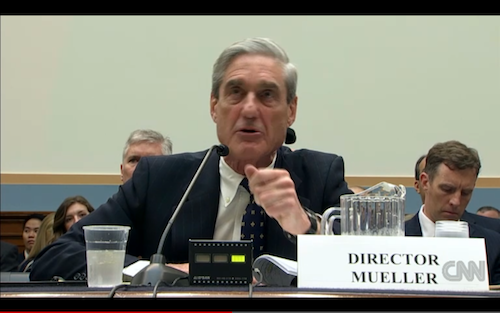 WASHINGTON — FBI Director Robert Mueller defended the amassing of widespread phone records, before a House Committee, saying had it been in place before the Sept. 11 attacks, the attacks could have been “derailed” and that it was used to track a friend of the Boston Marathon bombers. “We came upon him in a variety of ways,” Mueller said. Posted: 6/13/13 at 6:05 PM under FBI, News Story.